Valentine week has begun and the craze among lovebirds is on a hike. Hey, guess what tomorrow is? It’s a teddy day! Just a perfect time to tell you guy or lady what they really mean to you in your life. 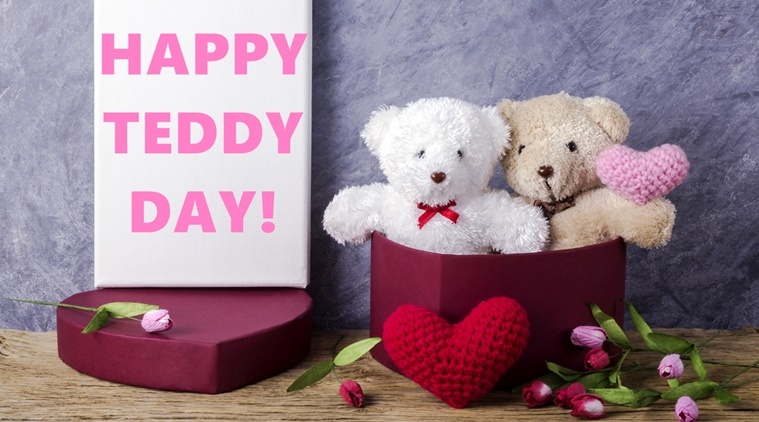 Teddy day is celebrated on February 10, just after Chocolate day. Well, each day of Valentine week hold a special significance but teddy day is a special time to rekindle the spark in your relationship in a new way. If you are still looking for the right opportunity to tell your special one how much you love them, then this is the perfect one. So if we talk about teddy day, then it really seems incomplete without the cuteness and cuddliness of teddies. Right? No matter how old you are, teddies always occupy a soft corner in every heart. So, how about making your special one feel lovely by gifting a soft toy this teddy day? Hey, wait! Don’t be so hurry to buy it! We all are aware of the fact that teddies convey the hearty feelings of love when words are not able to do that. But before you make your choice, just read out this blog as here we have discussed different colors of teddies evoking your different kind of emotions. So make sure that you have bought the perfect teddy to express your genuine feelings of love. You can find different colors of cute teddies only at Winni, a reliable online brand for cake, flowers and gifts and get it delivered anytime or anywhere. Read out the below-listed points and we are sure that it will surely help you in finding the right color of Teddy Bear for your special one. If you receive a pink teddy bear from your special one, then here is a piece of happy news, you are not aware of that. What a pink teddy really means that your love proposal is accepted. Yes! Actually, this shade of color symbolizes compassion, affection, unconditional and eternal love. 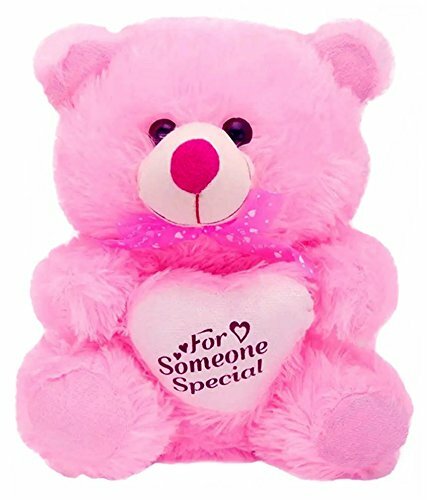 If you receive beautiful pink teddy from your special one, then its a signal that they have finally accepted your proposal. Blue is the royal color symbolizing the loyalty, trust, depth, intelligence, wisdom, stability, confidence and truth. So, if your lover gifts you a cute and lovely blue teddy that means he or she is madly in love with you and you really means the whole world to him or her. His or her love is deep enough like the sea and eternal like the sky. 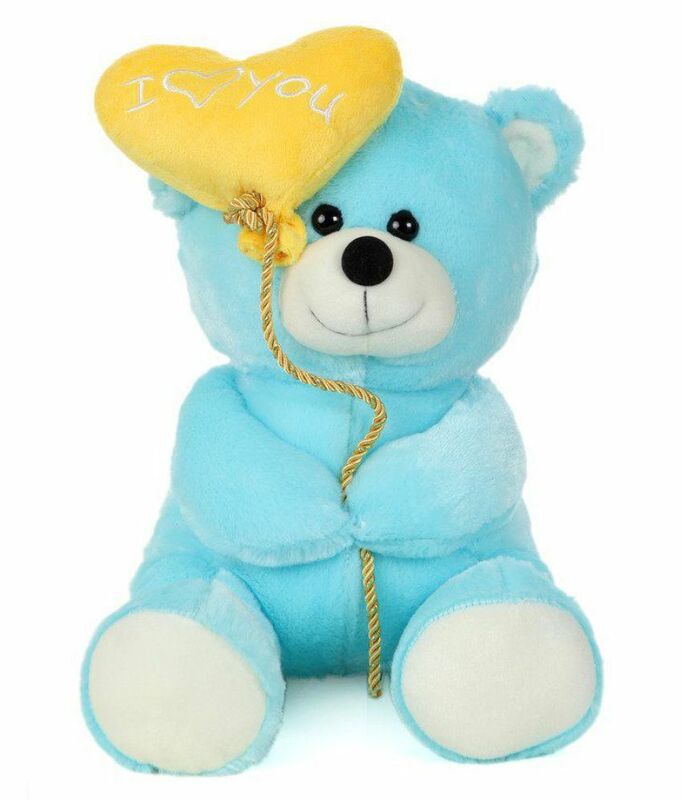 And if you too want to express your deep feelings of one, then a blue color teddy is a perfect one for you. Ah! Red teddy! 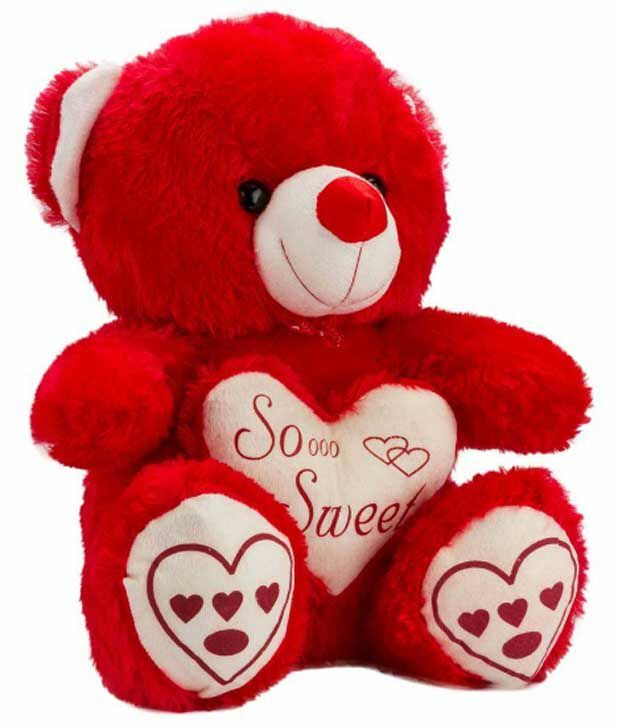 As we all know that red is the color of love so it will surely be the best Teddy Day gift that you can ever gift to your boyfriend, girlfriend, husband, wife. Red is a shade of undying and passionate love you shared with your special one. So, we can say that a cuddly, sweet and huggable red teddy is ideal to celebrate the never-ending love you shared with your special one. Black color is a mysterious color. Sometimes it is associated with power and elegance or sometimes with fear. 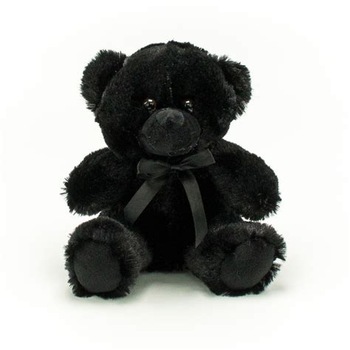 But if in case, your lover gifts you teddy bear of black color then here is bad news for you that he or she may have rejected your love proposal. Hey! You don’t need to feel sad because teddy bears always look cute no matter if it is in black, red or any color. It’s really hard to hate that cute toy! The orange color is a happy color that always reflects positive energy. It basically represents enthusiasm, fascination, passion, happiness, attraction and creativity. 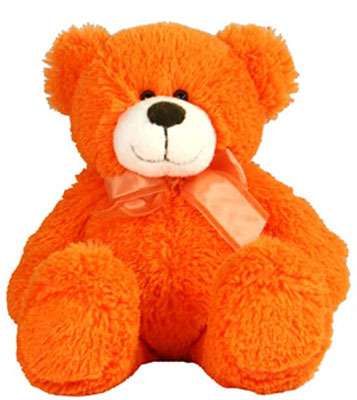 Receiving an orange teddy bear is an indirect signal that your lover will soon to propose you. Wow! That feeling is so lovely and hard to control! Isn’t it? If you have received such a fantastic color of teddy, then go ahead and select the best dress to look stunning on Valentine’s Day. A brown color teddy is all time favorite soft toy that everyone love to have! But if your lover gifts a brown color teddy bear, he or she may be upset with you. It’s a clear sign that you have broken his or her heart. So, better try to resolve all the issues or conflicts or misunderstandings. Bring a super cute smile on his or her face by erasing all the bitterness of hatred and present a red teddy bear to cheer up him or her with new energy. Finally, you have got all your answers! So, which teddy bear are you planning to gift your special one on a special day of Valentine week, Teddy Day 2019? Hope, you like this blog! We will be back with another blog at the same place only at Winni on another special day of love.